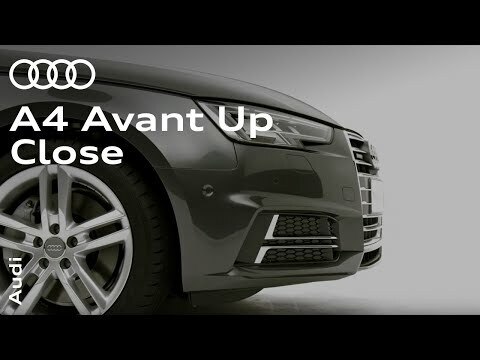 Following the successful launch of the new A4 saloon, we are preparing for the new A4 Avant to be available to view and test drive in the new year. The A4 Avant will feature numerous premium technologies which set higher benchmarks for their class. Elegant design blends with an innovative control concept, and lightweight construction meets new, efficient drivetrain solutions. The A4 Avant is also ahead of its peers in terms of infotainment and assistance systems. As a result, UK customers who will begin taking delivery of their cars in early 2016 can look forward to a truly high-tech experience ― an innovative synthesis of technology and aesthetics.